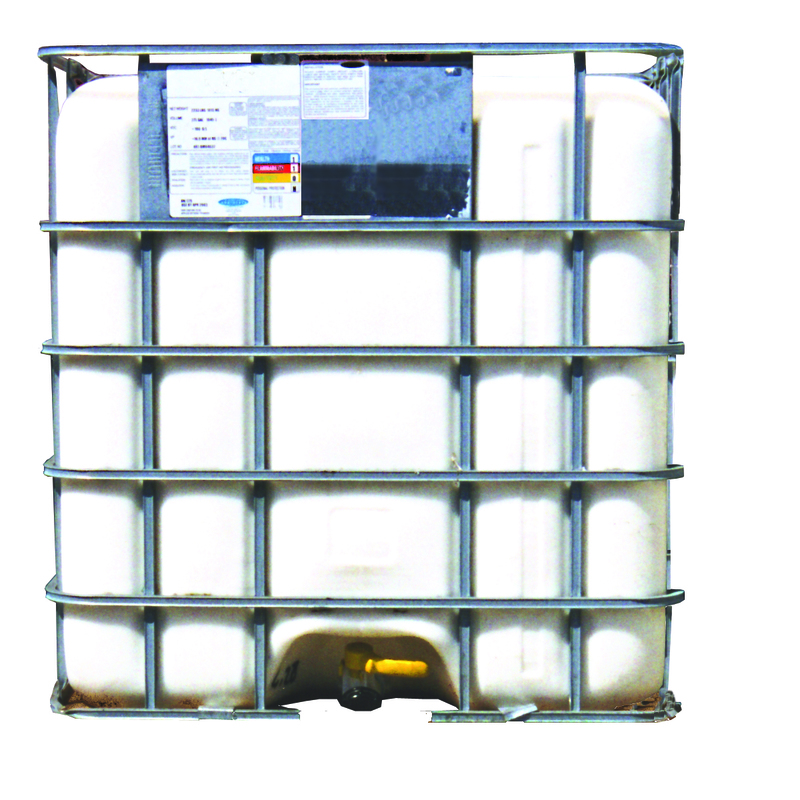 High solids, water-based, white-pigmented wax concrete curing compound. Contains a highly reflective white pigment to reflect sunlight and keep concrete cool. Meets ASTM C 309 and removes easily for future coatings. Economical cure and seal with dustproofing compounds. Transparent, water-based copolymer-acrylic in varying solids amounts. High-performance, 12% solids, methyl methacrylate acrylic concrete curing and sealing compound to develop strength, density and surface hardness. Solvent-based, cure and seal that meets Canadian VOC requirements for all surface types. White wax type concrete cure won’t clog sprayers on interstate, highway, street or curb work. Meets ASTM C 309 and is easily removed for future coatings. This curing compound meets ASTM C 309 and is compatible with Silcoseal Cure & Bondbreakers. 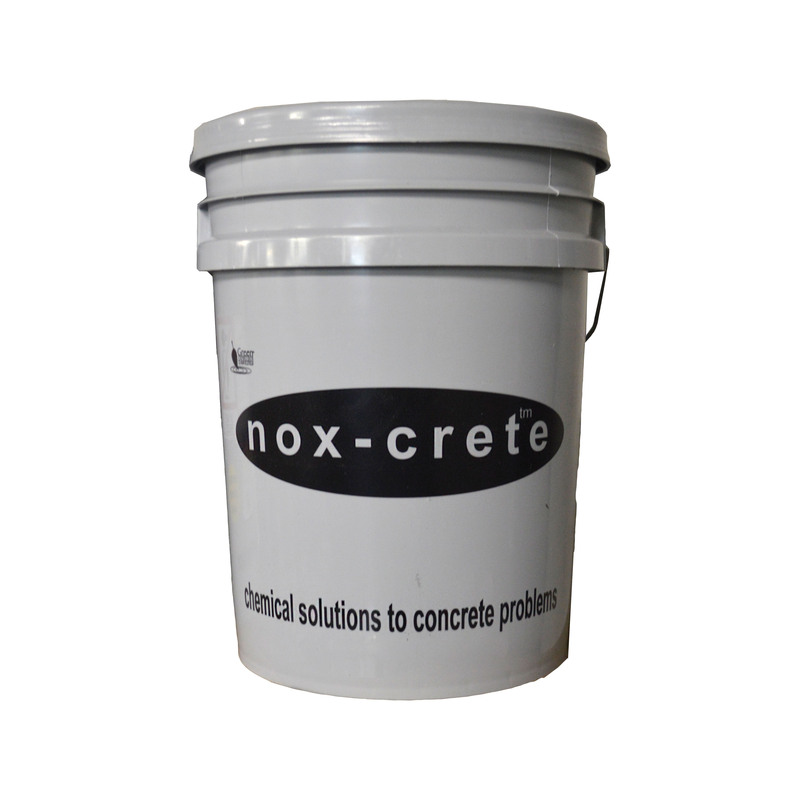 Penetrates deep to cure, seal and protect exterior, horizontal, decorative concrete surfaces.